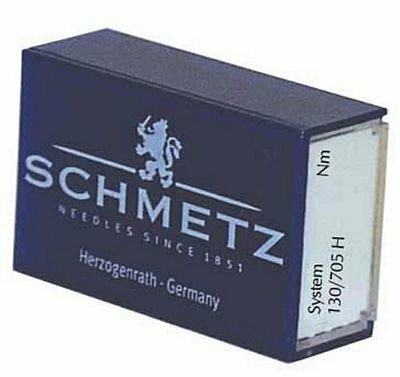 Schmetz needles Universal size 80. Ships in box of 100 each. Great solution for shops which do a lot of machine demos, have an in house repair shop, or distribute needles for workshops.